Mahatma Gandhi once said, an eye for an eye makes the whole world blind. Yes, there are bad cops, but not all cops are bad. 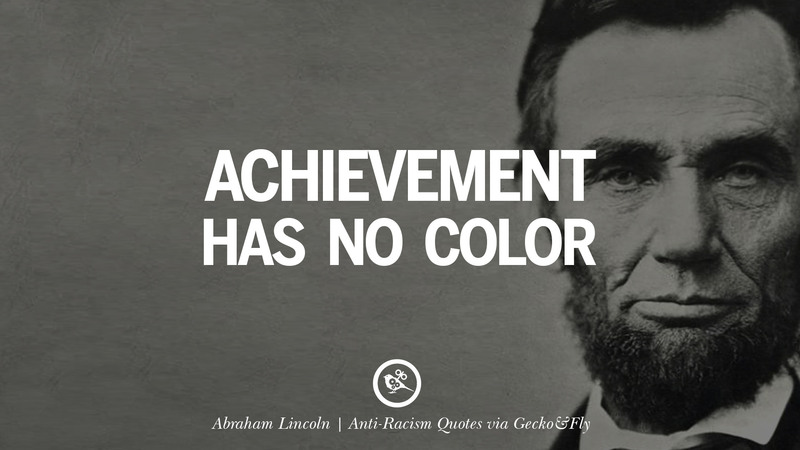 Just like not all black people are criminals, likewise, not all Asians (I am an Asian) are good at maths. Remember this, not all white people are slaves owners, only a handful of them are lucky enough to be landlords. 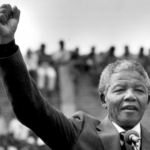 A majority of whites are craftsman, soldiers, miners, builders, artist, cooks, maids, gardener, teacher and more. They too came empty handed, to escape the poverty in Europe. 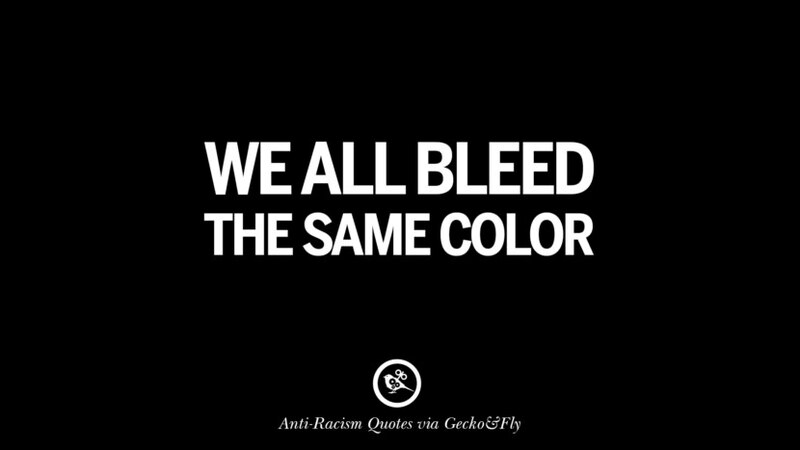 At the end of the day, every race should stop blaming each other for whatever the current situation is due to the past. If blaming can solve this racism problem, then blame on. 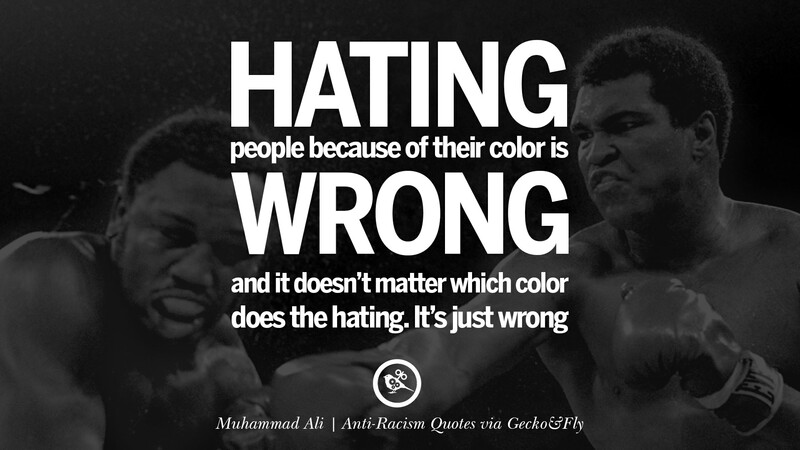 The fact of the matter is, blaming does nothing but to perpetuate the cycle of hate among each other. 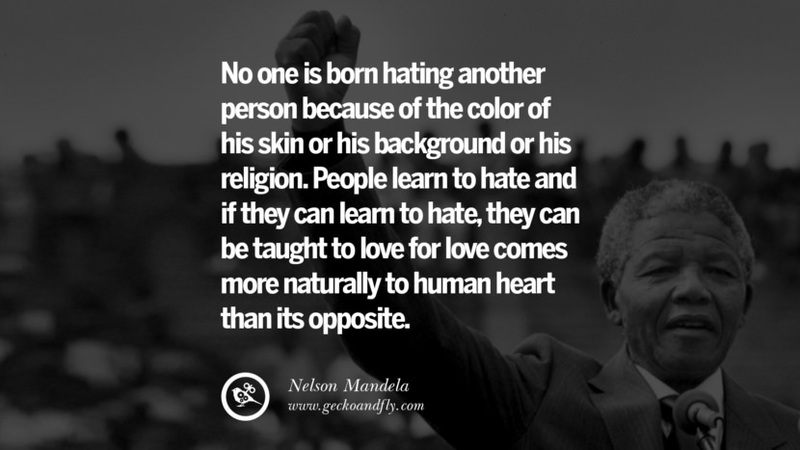 Nobody could have said it better than Morgan freeman. 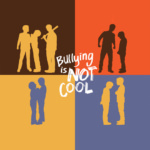 Stop judging a person until you get to know him or her. The definition of racism – the belief that all members of each race ( any race, not just white) possess characteristics or abilities specific to that race, especially so as to distinguish it as inferior or superior to another race or races. No racism! 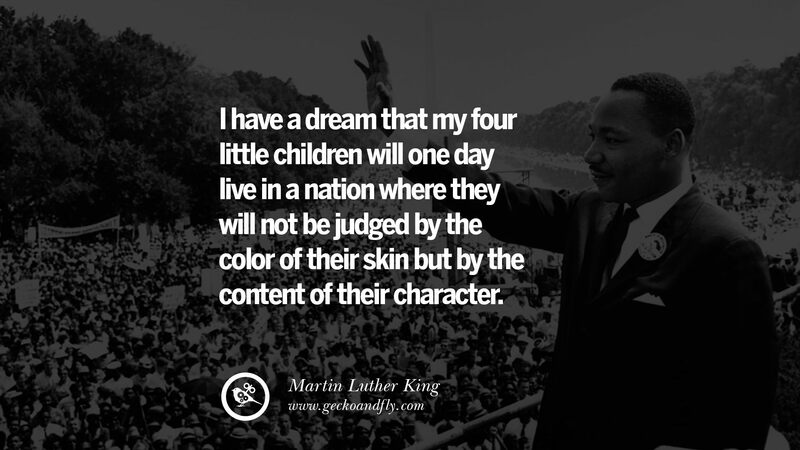 We all have been white. Don’t be a racist. 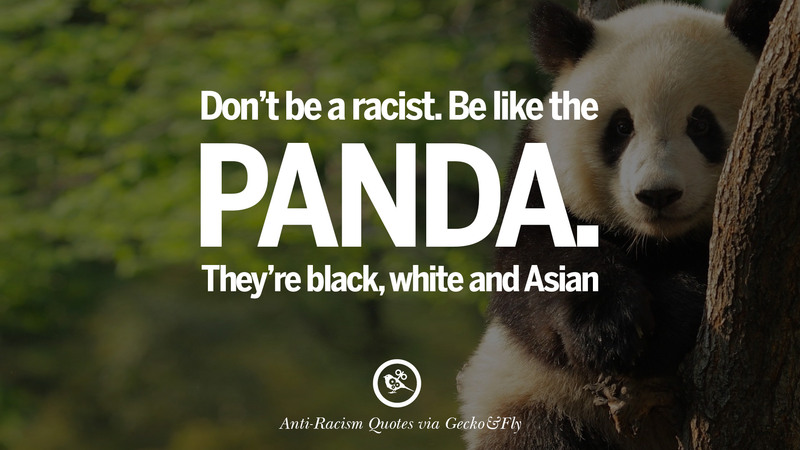 Be like the panda. They’re black, white and Asian. 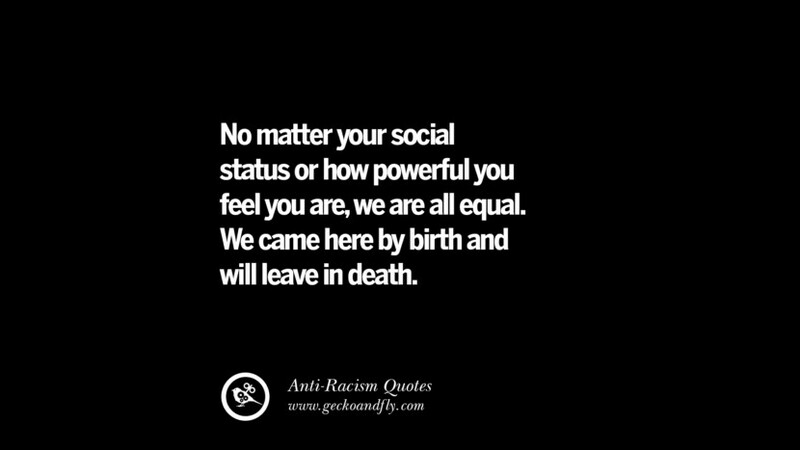 No matter your social status or how powerful you feel you are, we are all equal. We came here by birth and will leave in death. 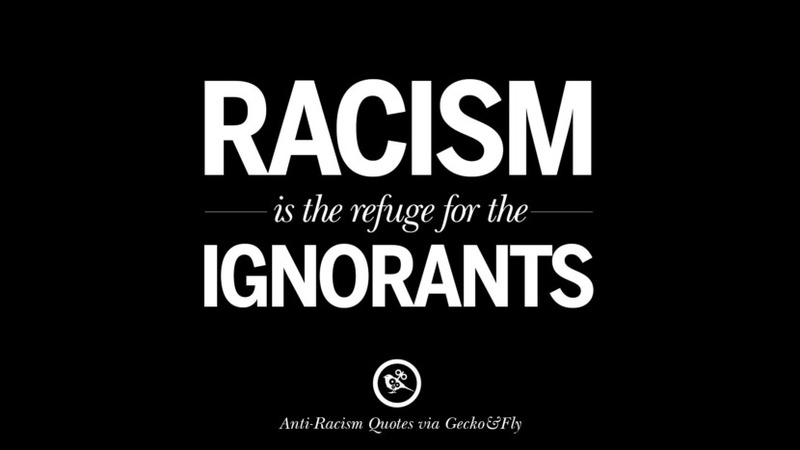 Racism is the refuge for the ignorants. 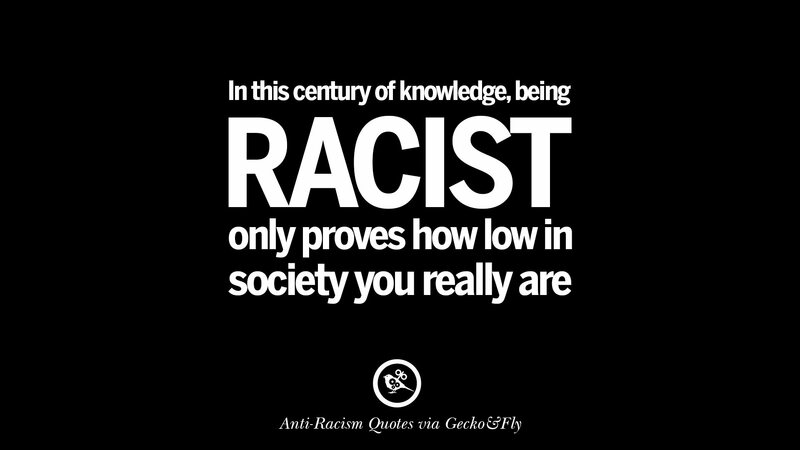 In this century of knowledge, being racist only proves how low in society you really are. 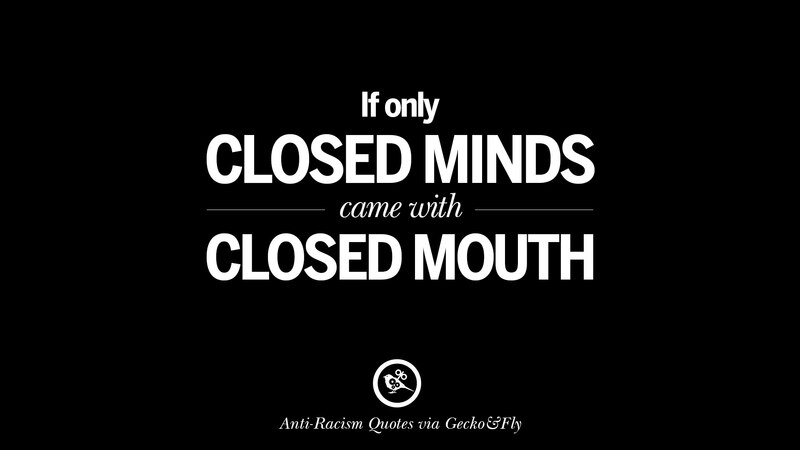 If only closed minds come with closed mouth. 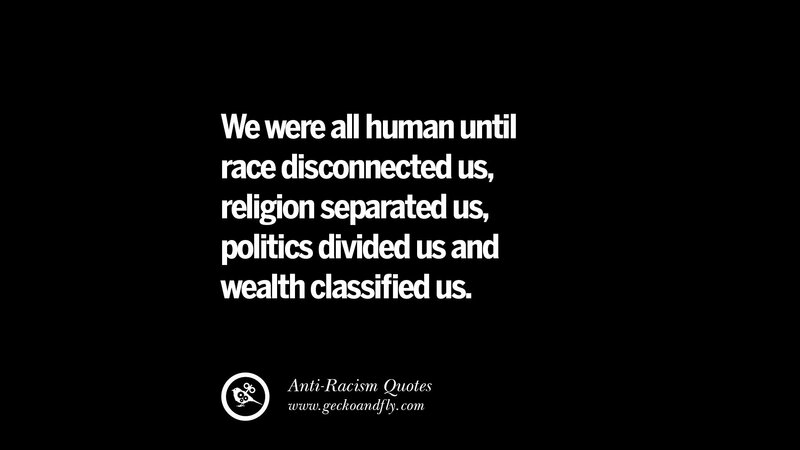 We were all human until race disconnected us, religion separated us, politics divided us and wealth classified us. 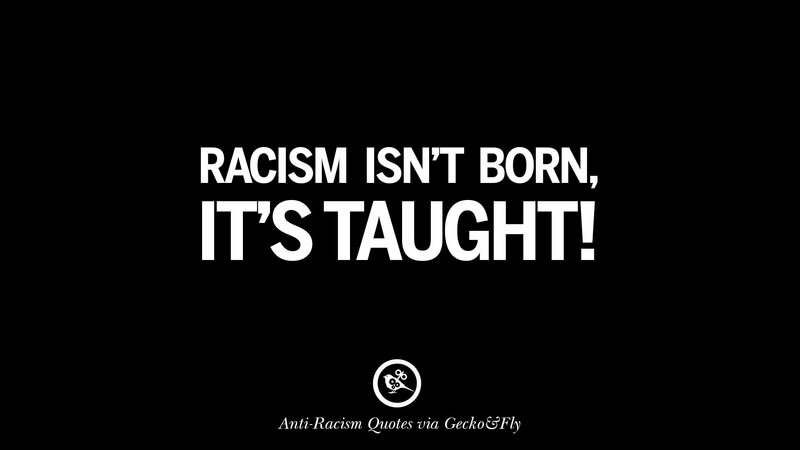 Racism isn’t born, it’s taught! Not all police are bad. 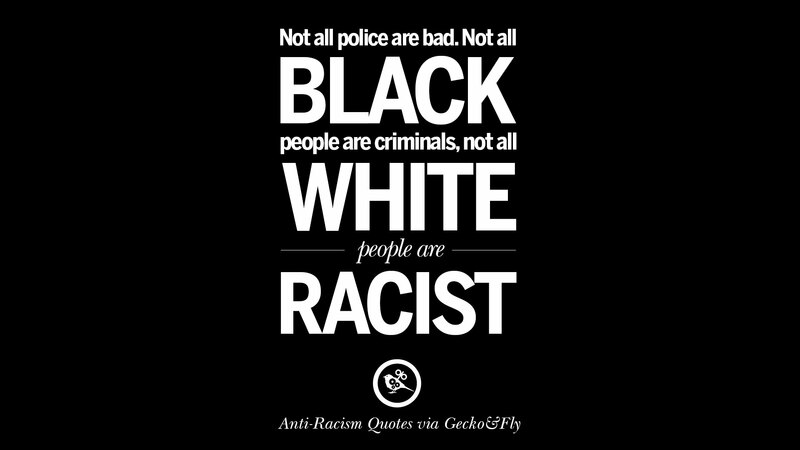 Not all black people are criminals, not all white people are racist. 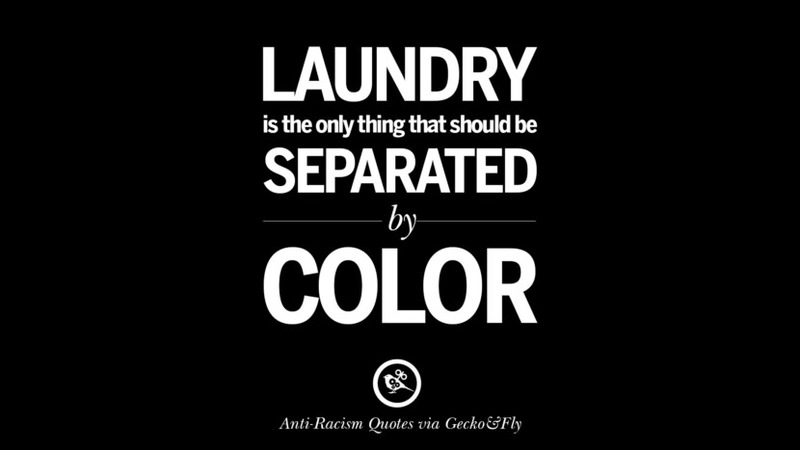 No Racism. 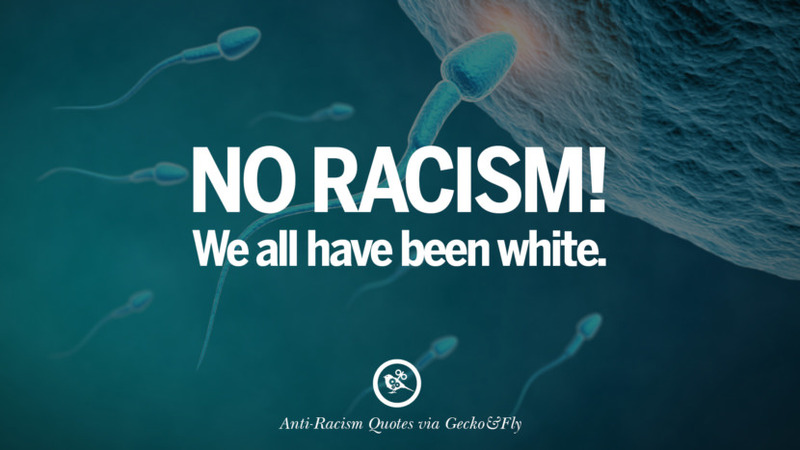 We all have been white. 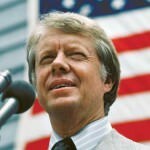 I am shocked by this anti-semitic quote: “Don’t be racist! Be like Mario. He’s an Italian plumber, created by Japanese people, who speaks English and looks like a Mexican, jumps like a Black man and grab coins like a Jew.” Grabs coins like a Jew?? Why would you post that?? ?